What does personalisation mean in your business? Is it using someone’s first name in an email? Or are you making sure your services fit your customers like a tailored suit? More and more people now seek bespoke services and individual recommendations. So, it’s down to companies to add this to their offerings. This blog will take you through why it’s so important, especially in our sector. And you’ll see how it could look in your business too. To learn more, you can read our eBook here. Why is personalisation so important? In all parts of life, people expect personalised experiences. Your phone knows where you are and can recommend nearby restaurants and attractions. Netflix sees what you enjoy watching and gives you new shows and films to try. Even businesses take note of your challenges and send you content to help you out. Now, 74% of customers feel frustrated when website content isn’t personalised. And according to Salesforce, over half of consumers (57%) are willing to share their personal data in exchange for personalised offers or discounts. Likewise, 40% of consumers say they purchased something more expensive than they originally planned because their experience was personalised. More worryingly, 33% of consumers who abandoned a business relationship did so because personalisation was lacking. So, it’s clear that personalisation is a great way to improve your customer experience. And with new technology, it’s easier than ever. The demand for personalised experiences is strong within Financial Services. 73% of consumers expect personalised products and services in exchange for their data when it comes to investment advice. And it could pay off big time for financial institutions if they offer customers an individualised experience. There’s an opportunity to make 14% extra revenue. 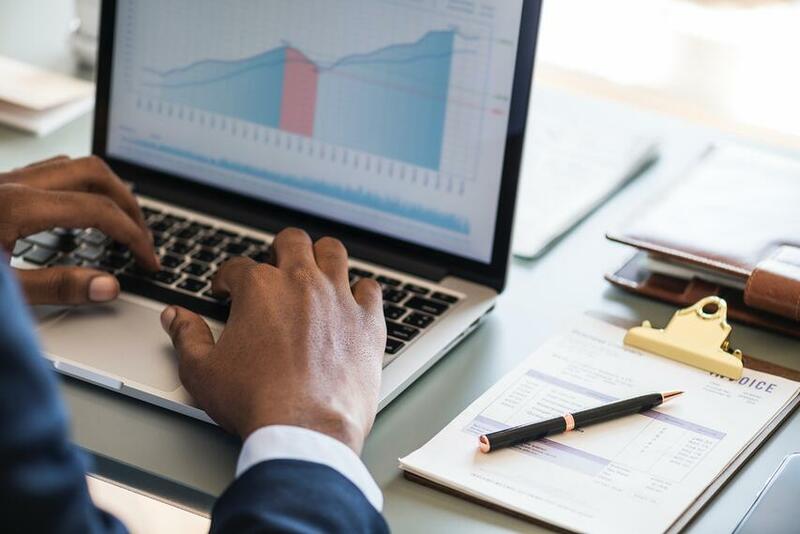 Already, 32% of financial services executives say they are using AI technologies such as predictive analytics, recommendation engines and voice recognition and response. And 62% of asset managers say personalisation and targeting will be a priority in their 2019 marketing. With firms and businesses adding bespoke care and comms to their services, the pressure is on to match it. So, it’s one thing to be a giant retailer like Amazon, and fire off personalised emails, shopping lists and offers every day. But when you’re working in Financial Services, the opportunities to use personalisation may seem trickier to nail down. Well, on the surface anyway. Yes, you can send out emails using your contacts’ names and job titles. But there’s more you can do to add value to your communications and customer service. If you combine financial planning services with tools that enable change, you make it easier for people to act on what they’ve learnt. For example, you could use your customers’ financial data to show how much money they’ll have in the future. A personalised video would then show the impact of changing their plans. Whether that’s the amount they invest or the length of their investment. And because it’s engaging and easy to understand, people are more likely to make a decision. Using personalised videos or interfaces gives your customers more education about their options. And it reduces the amount of irrelevant content they may have to trawl through. Ultimately, customers can see the big picture, without getting lost in an overload of information. Personalised experiences can look quite hard to use. So, most businesses opt for simple email changes. Using names and job titles might feel like a healthy dose of personalisation. But, there’s more you can do. And just as easily. 78% of marketers say they only use first name personalisation to customise messages. However, just 8% of one survey’s respondents said they’d be encouraged to engage with a brand if they addressed them by their first name. You need to go a step further than simply saying ‘hi [first name]’. You need to show real value. You need to give your customers the equivalent of a suit that’s tailored for them. But to do this, you need to use personal data. And you need to have well-designed, illustrated stories and platforms. Financial institutions give two reasons for why they can’t effectively use big data to deliver better experiences. First, their data is too distributed. And second, there’s a shortage of talent to analyse it. 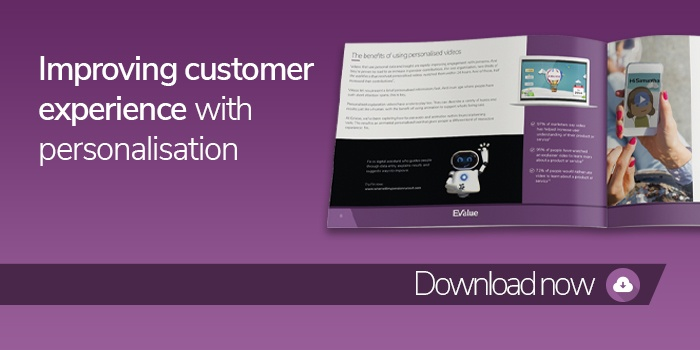 There’s one easy way to overcome the barriers and challenges of using personalisation. It’s to try personalised videos. You can get the benefits of using bespoke comms as well as those of videos. These videos tend to require little input from your business. Especially if you choose a package like ours. Just under half (44%) of asset managers use third-party software to tailor specific content to certain audiences. So, you can get the benefits without needing to do the hard work. Videos like this can have a big impact. One organisation sent personalised pension videos to their workforce, with two-thirds opening within 24 hours. And of those, half increased their contributions. The possibilities don’t stop there. 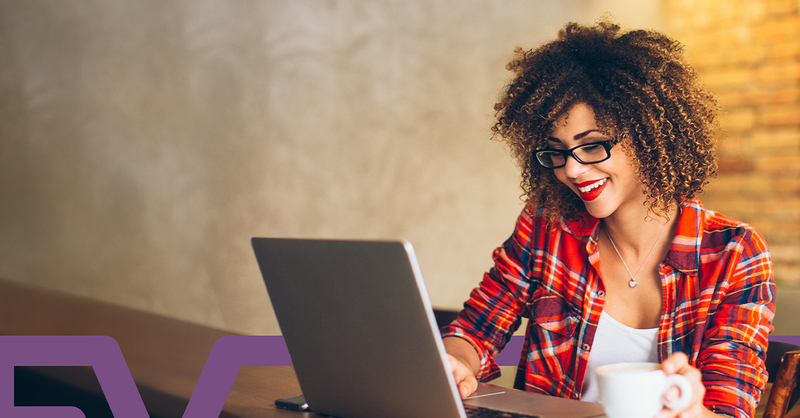 ‘Future self’ and lifestyle visuals help customers overcome disconnect when making complex financial decisions. Especially when it comes to engaging with retirement plans. 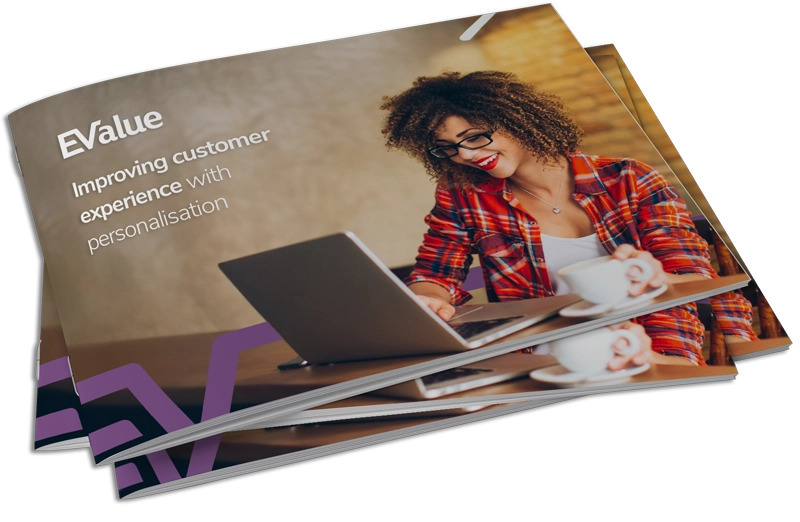 You can find out more about the benefits and challenges of personalisation in our latest eBook: Improving customer experience with personalisation. You’ll also find new ideas to trial and easy ways to step up your efforts. If you’d like a printed copy of the eBook, please message us on contact@ev.uk and we’ll send one out to you.